Property in Sector 104: Your new residential destination! 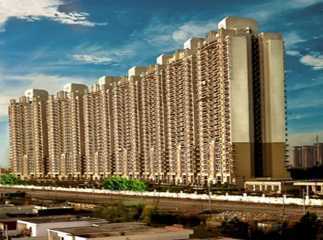 Property in Sector 104 Noida is known for its modern-day living and fabulous localities. There is so much that this city has to offer than what meets the eye! Sector 104 is a locality that has grown significantly over time and is one of the best localities to reside in. In fact, there are a number of Residential Projects in Sector 104 Noida that you can choose from according to your requirement and budget. Residing at this locality doe not only give you a life of luxury and comfort, but a life of convenience as well since all of your everyday and emergency landmarks can be accessed within minutes. You can also choose from upcoming residential projects along with Ready to Move Projects in Sector 104 that are high on luxury and comfort from start to finish. Home to a number of real estate developments by renowned real estate developers, choosing the perfect Property in Sector 104 Noida is just like a piece of cake!